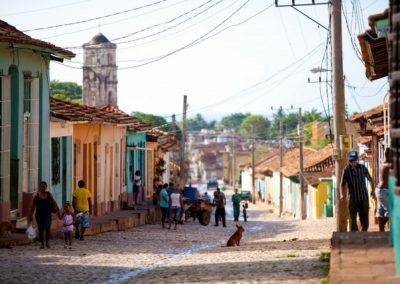 Cuba dances to its own rhythms, thrives in its very own time warp and radiates a unique magic. 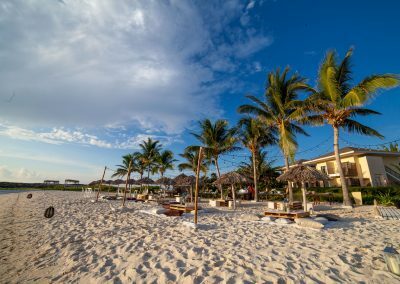 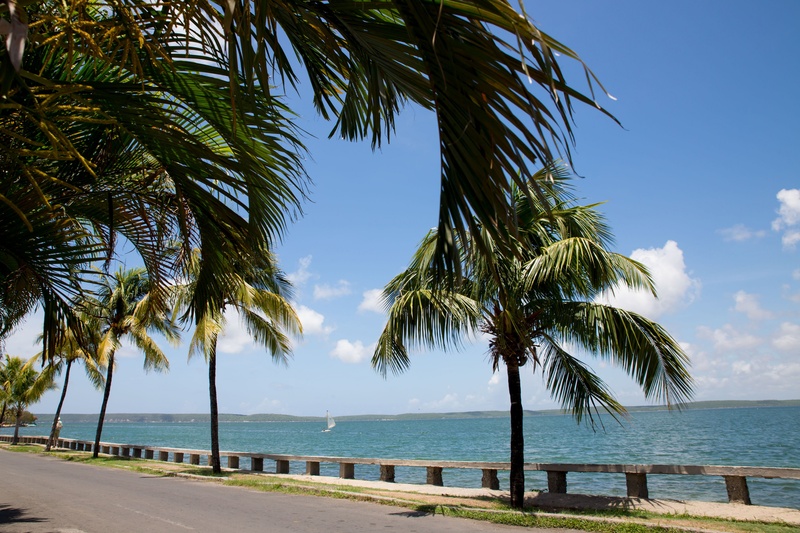 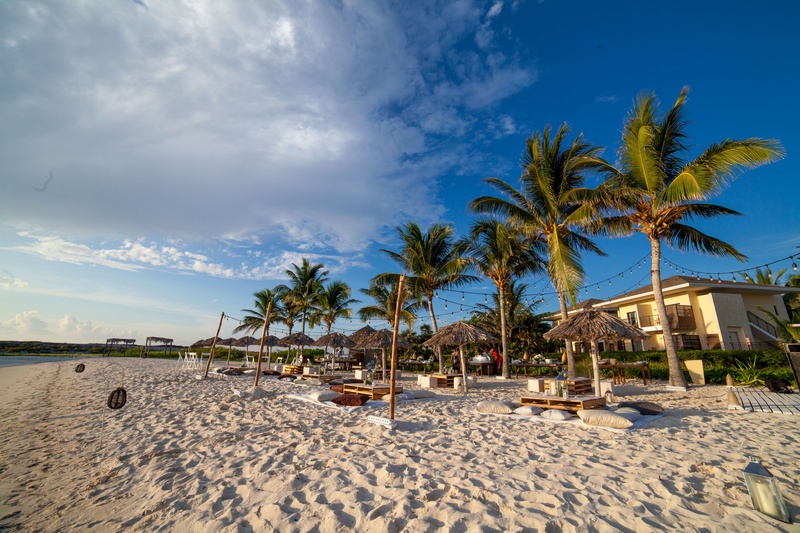 Standing on the verge of modernity, the Caribbean island is a place where a lush historical heritage along with its dazzling Cadillacs and magnificent revolutionary monuments meet a vast unspoiled natural diversity. 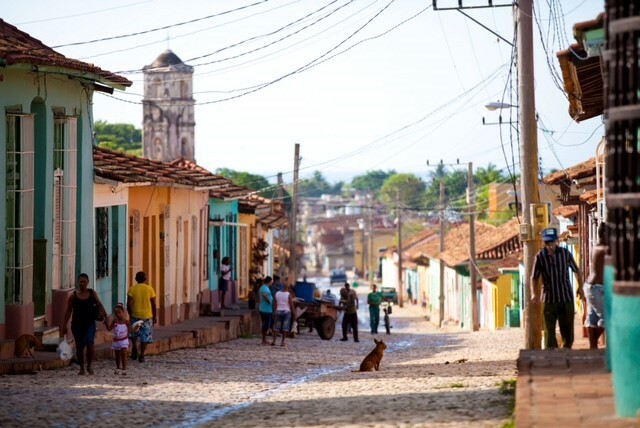 Strolling through the cobbled streets of Old Havana resembles a generic dive into the country’s stirring past. 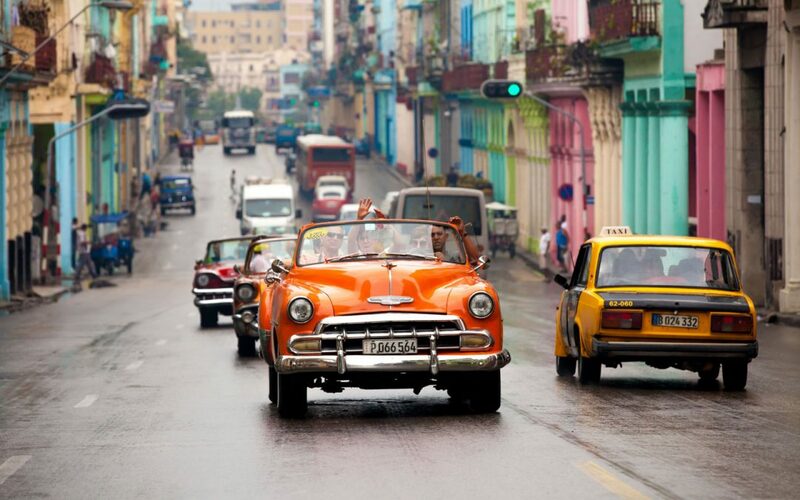 The Cuba beyond the pulsing capital is equally as fascinating. 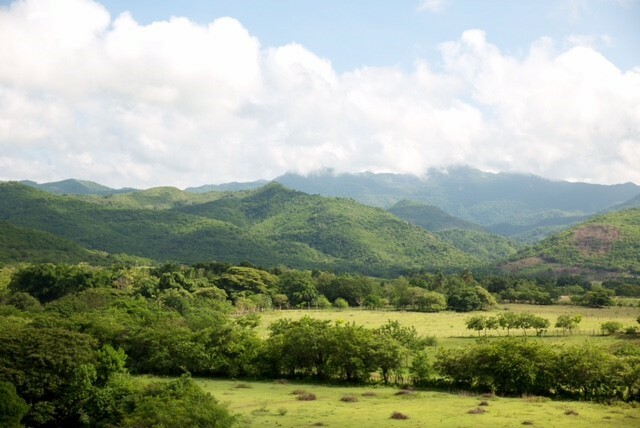 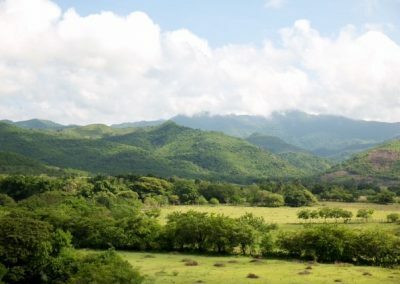 In the artistic rural community of Las Terrazas, haciendas and evergreen coffee plantations shimmer in the colour of old times while the idyllic region of Viñales offers stunning views on its valleys of tobacco fields. 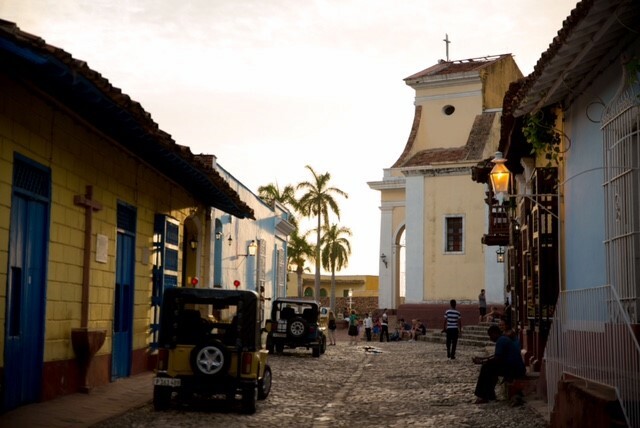 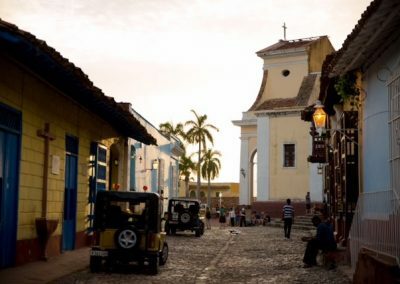 Exploring a medley of traditional Cuban music in Trinidad, Creole gastronomy in the mountains of Escombray and the white-sanded coves of Cienfuegos and Jibacoa tops the experience of undefinable Cuban charm.